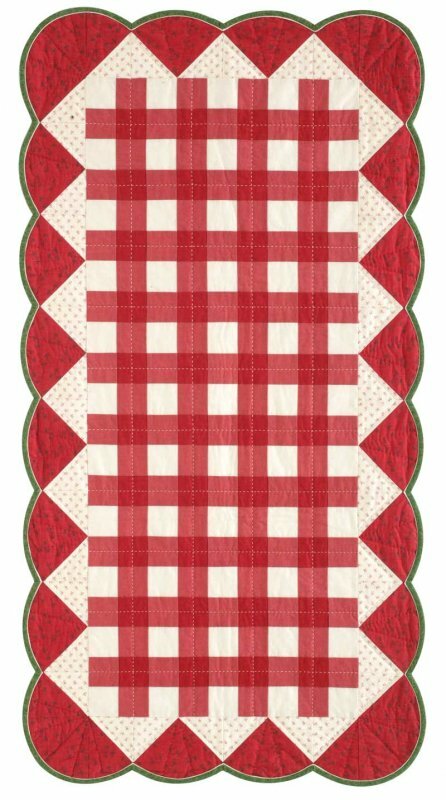 "Bring the best of summer to your table with Jen Daly's Summertime table runner. With a ginham-style picnic cloth center bordered by watermelon wedges, this free table runner pattern is a fresh, festive way to decorate for an outdoor party or to enjoy all season long." And be sure to check out the amazing freebies at Quilters Newsletter, including many more free patterns and tutorials, e-books, and videos!